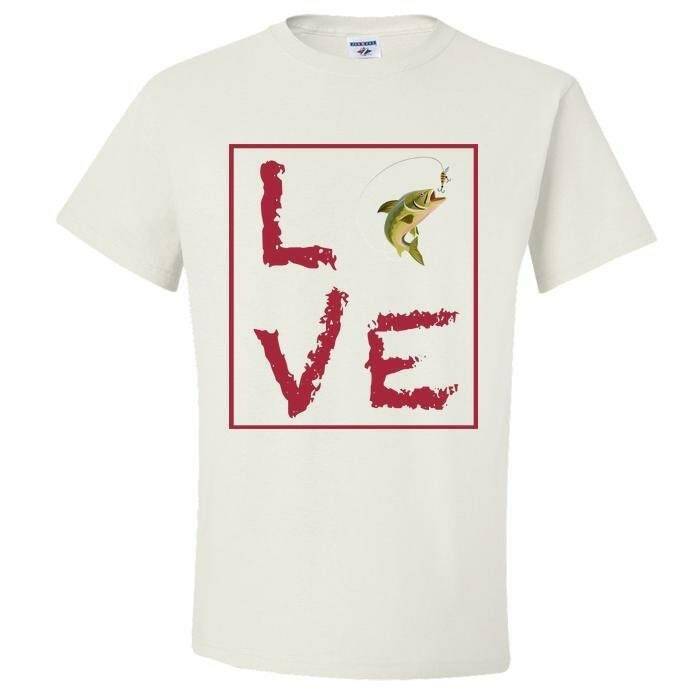 Do you love to Fish? 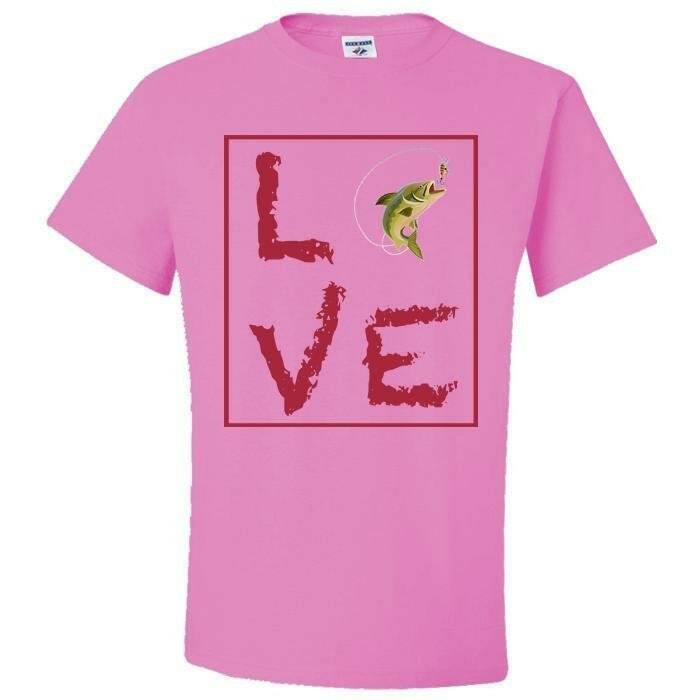 What is your favorite fish to catch - crappie, smallmouth bass, largemouth bass, bream, bluegill, catfish, etc.? Do you like big-game fishing, recreational, sport, or fly fishing? 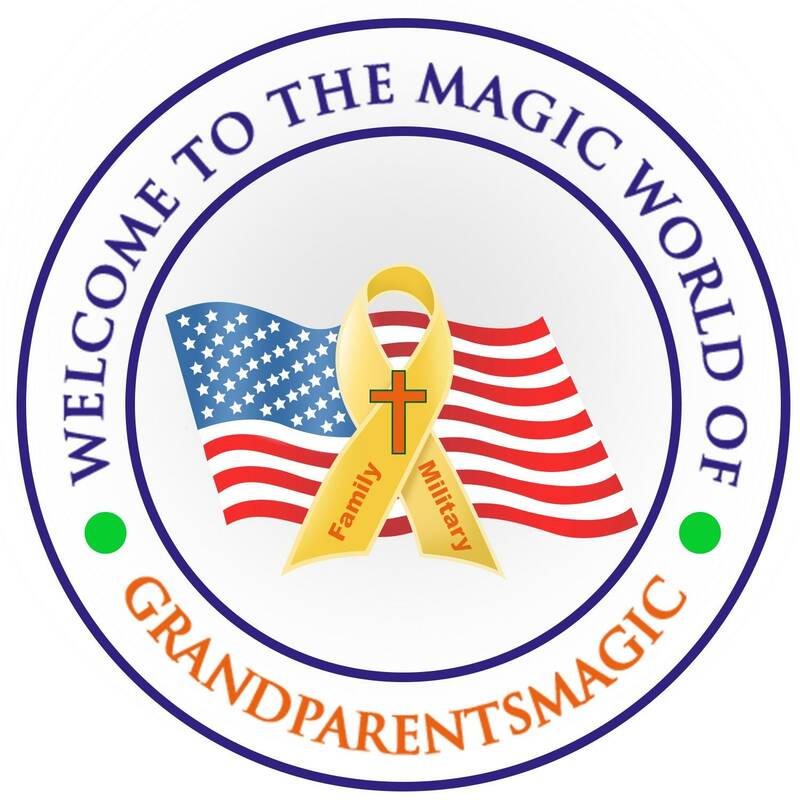 Either way, this awesome T-Shirt has been made especially for YOU! 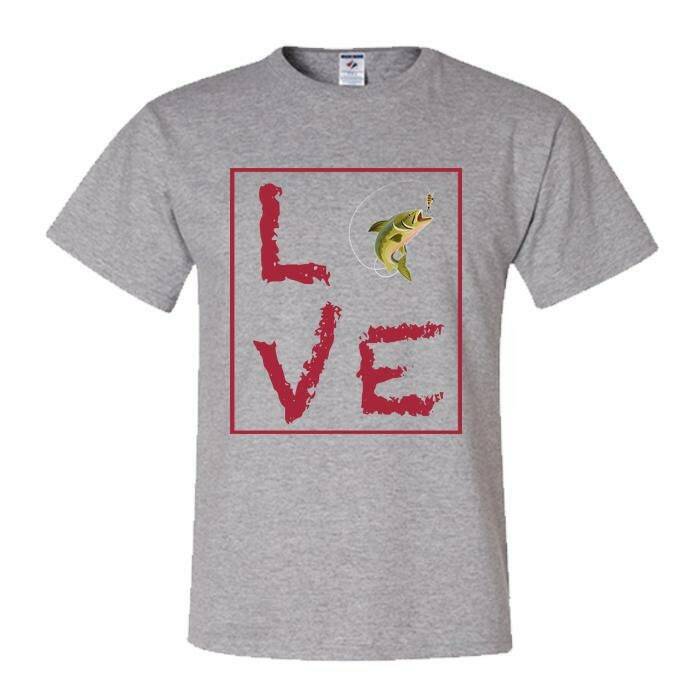 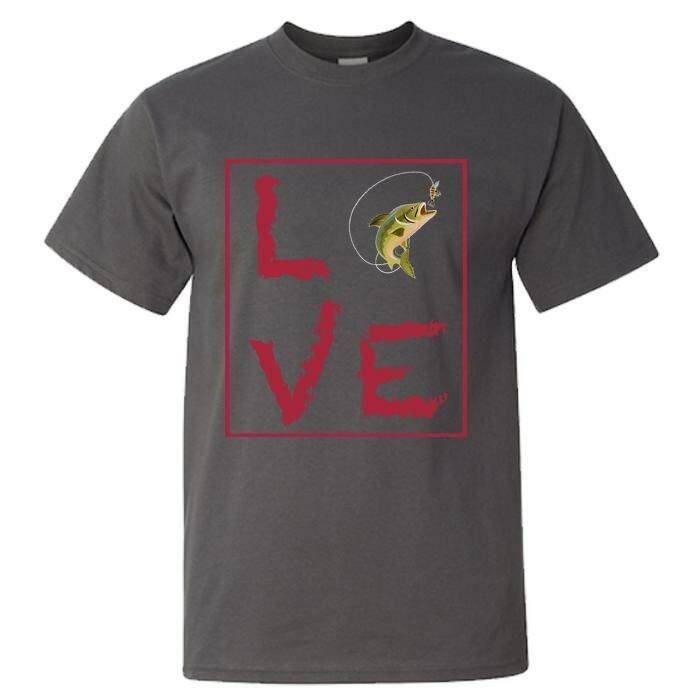 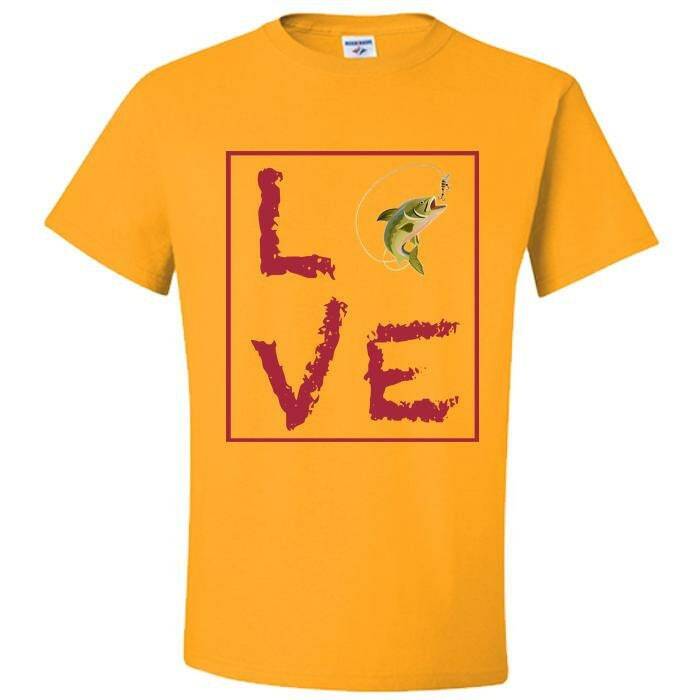 Get yours today and show your love and support for fishing with this awesome "LOVE FISHING" limited edition tshirt. Wear it proudly.